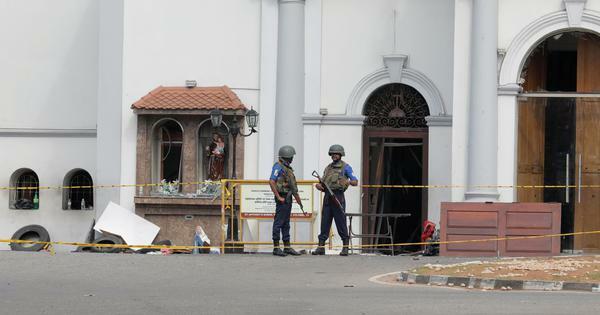 The regional governor said all 13 are safe. Rescuers found all 12 boys and their football coach who were reported missing in a flooded cave in Thailand after nine days on Monday, BBC reported. The regional governor said all 13 are safe. 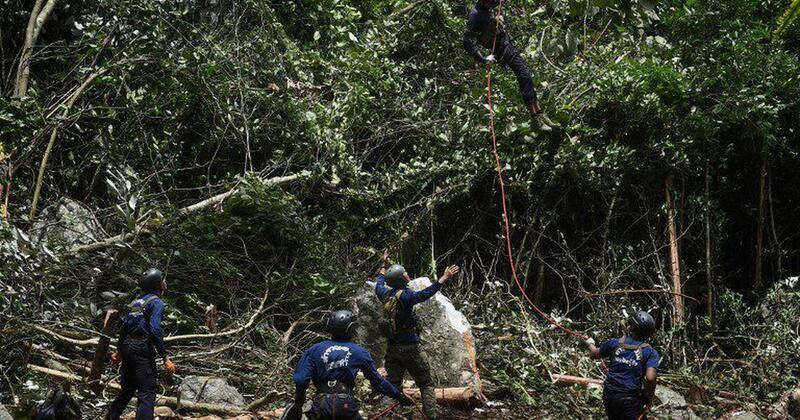 The government had launched a major rescue operation in the Tham Luang caves in Chiang Rai. Teams from the United States, Australia, China and Japan had joined nearly 1,000 Thai rescuers at the mountainous location. The boys, aged between 11 and 16, and their 25-year-old coach had been missing since they went to explore the 10-km caves after football practice. Flood waters after heavy rain had blocked their way out.